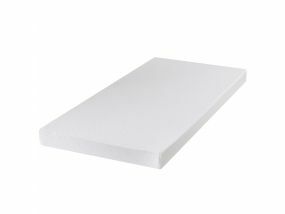 If you're looking for high-quality foam mattresses that puts comfort above all else, look no further than AJ Foam Mattresses. 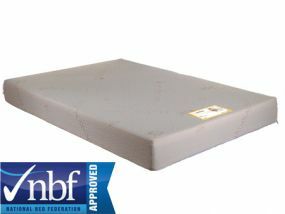 Hailing from Dewsbury, UK, AJ has been manufacturing foam mattresses for over 16 years. They put all of their expertise into their latest products, one of which is their king size mattress range you'll find here. 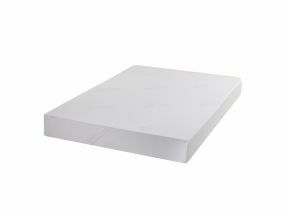 The mattress uses the best quality components to ensure ultimate breathability, meaning you'll never wake up sweaty or too hot. Likewise, they use materials that conform to all fire health and safety regulations, meaning you are fully safe using these products. The mattresses use a combination of memory foam, latex or ortho springs, reflex foam and pocket springs. 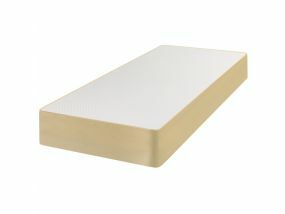 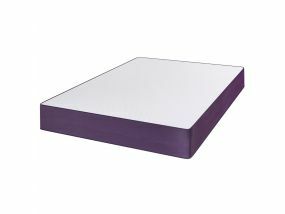 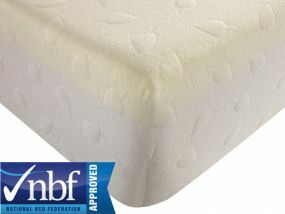 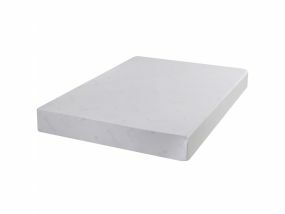 So whatever you require, you'll find an AJ Foam mattress that you won't be disappointed with. 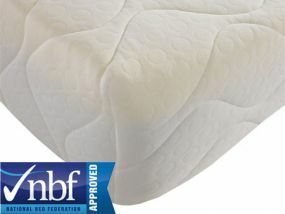 Browse our range to find your perfect mattress, and remember that our delivery options include next day delivery on selected items as well as free delivery on all items.